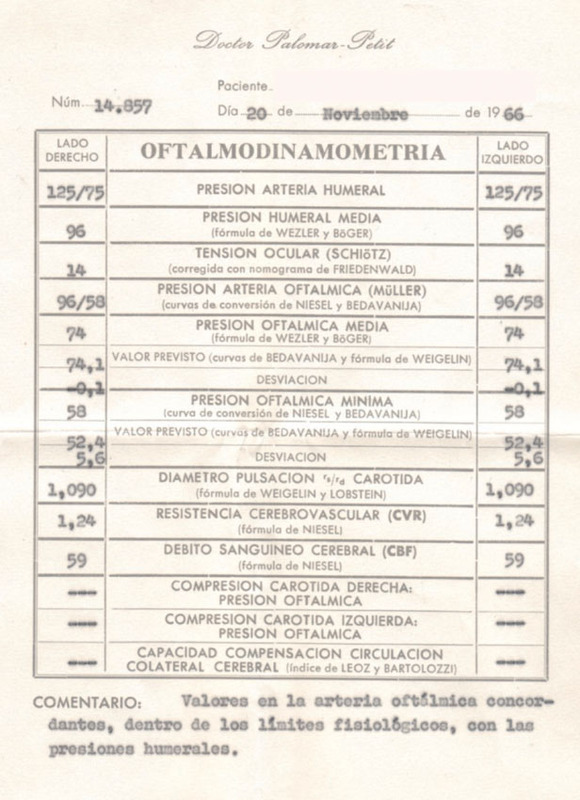 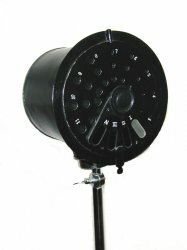 The Palomar Mascaró family comes from a long line of MD and sight professionals. 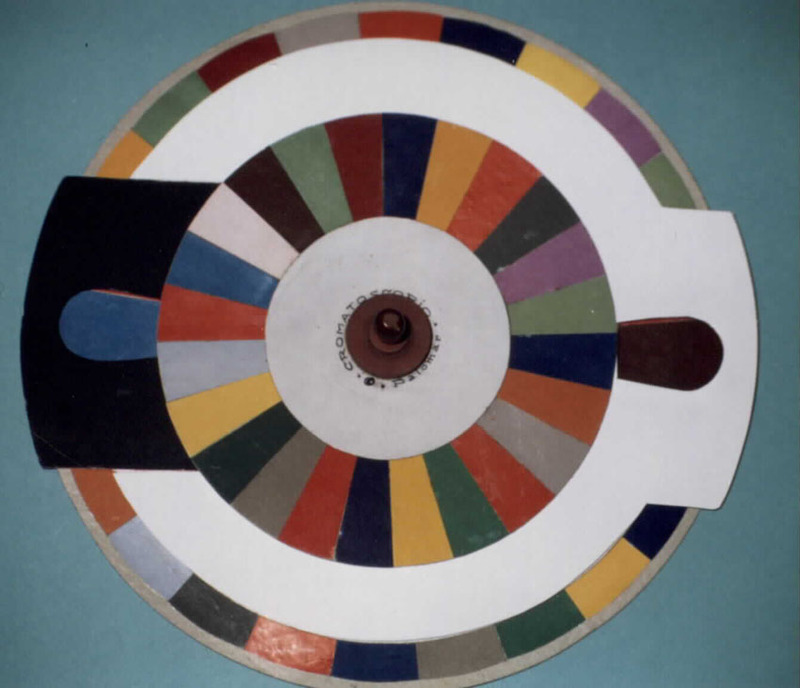 We’ll talk about some of them. 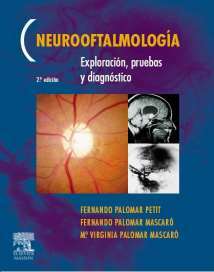 FERNANDO PALOMAR PETIT (1932-2004), Neuro-ophthalmologist. 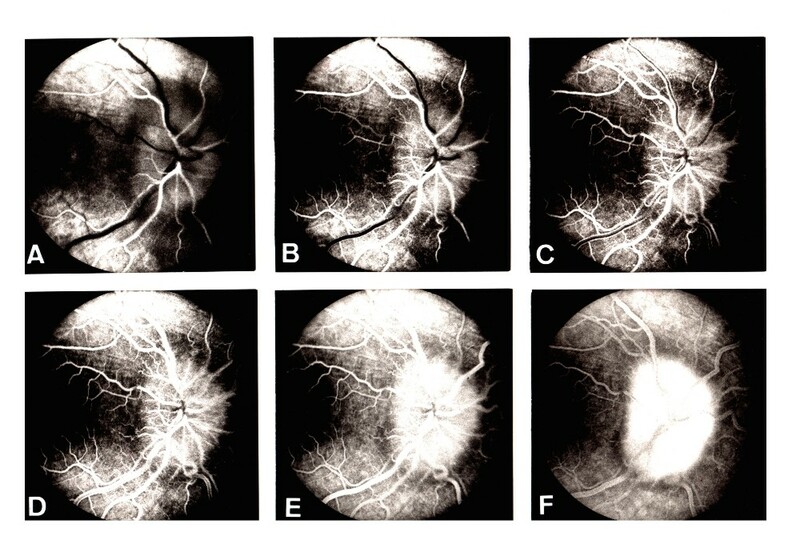 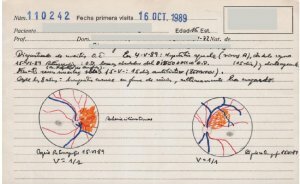 Specialist in neuro-ophthalmology concerns, and one of the pioneers in the use of fluorescent angiography in Spain. 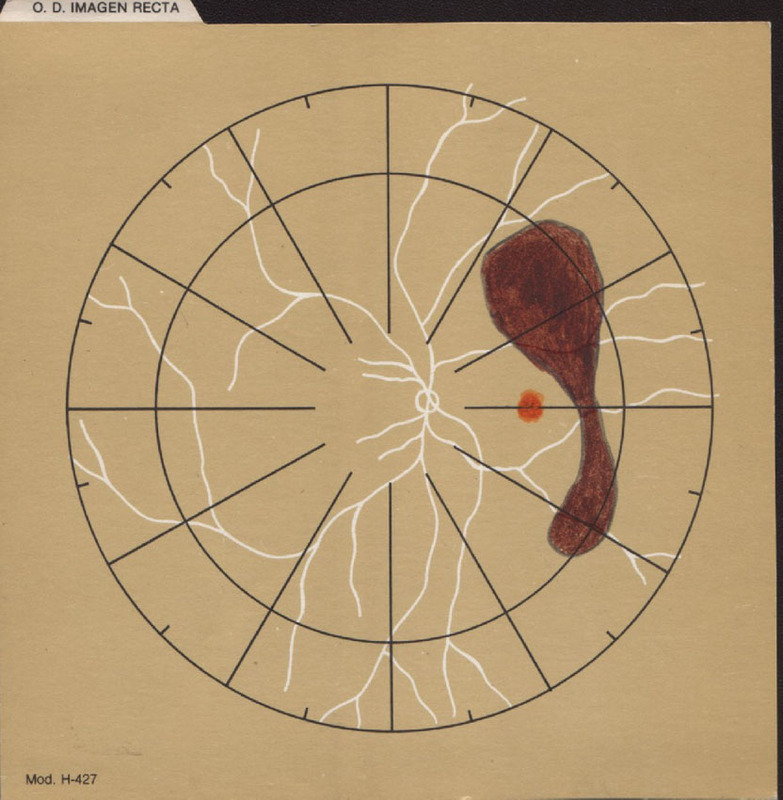 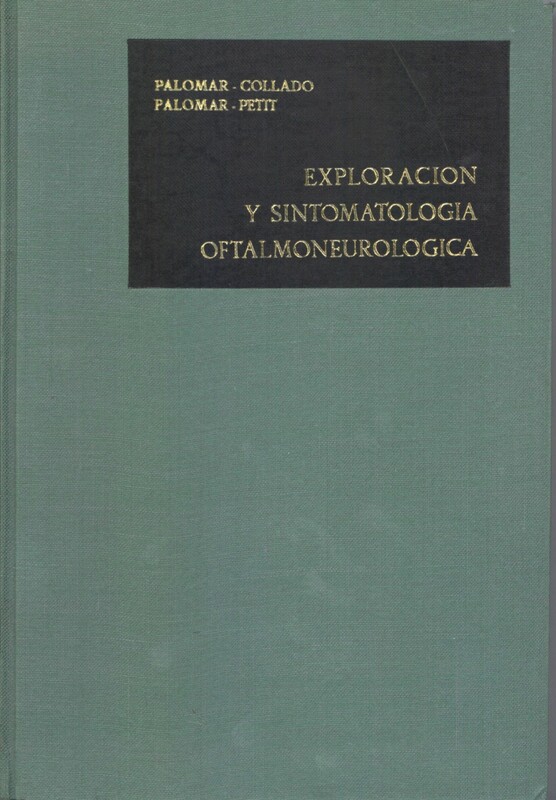 Among his vast scientific work, we will highlight his two books on neuro-ophthalmology: “Exploración y sintomatología oftalmoneurológica” (Ophthalmo-neurology exploration and symptomatology), published along his father; and “Neuro-oftalmología. 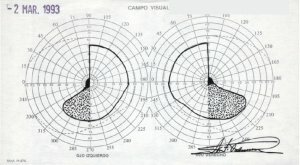 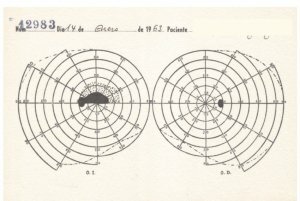 Exploración, pruebas y diagnóstico” (Neuro-ophthalmology. 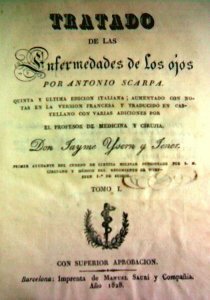 Exploration, tests and diagnosis) a book published with his children. 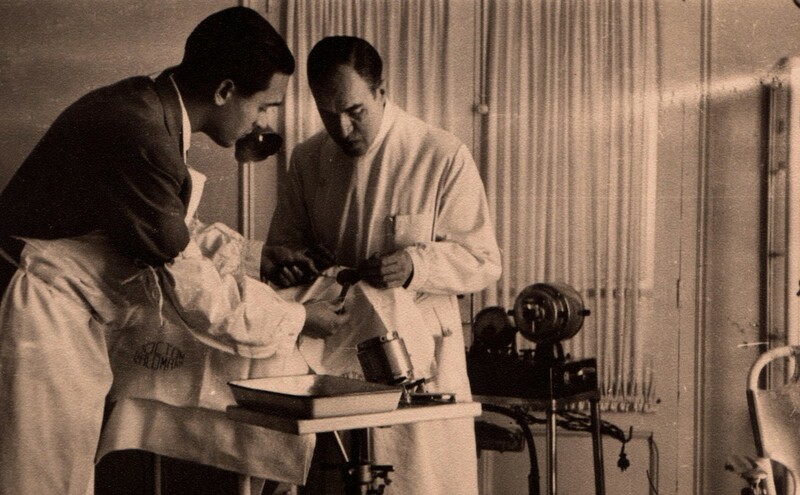 In 1963, he got a permanent position as M.D. 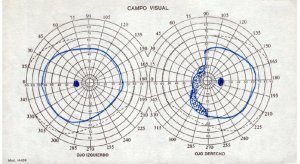 in the Ophthalmology Department of Hospital Clínico of Barcelona. 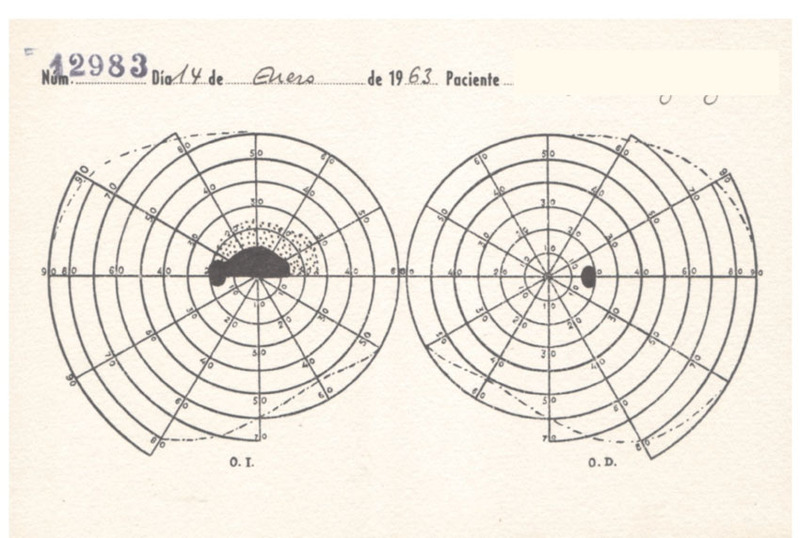 Until 1970 he was head of the Hospital Clínico Ophthalmology department. 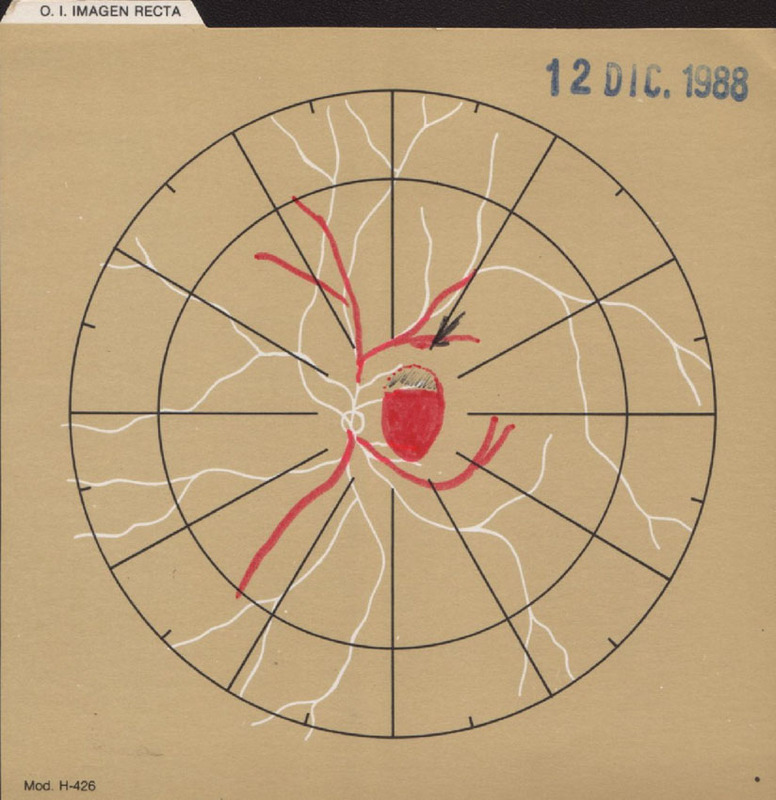 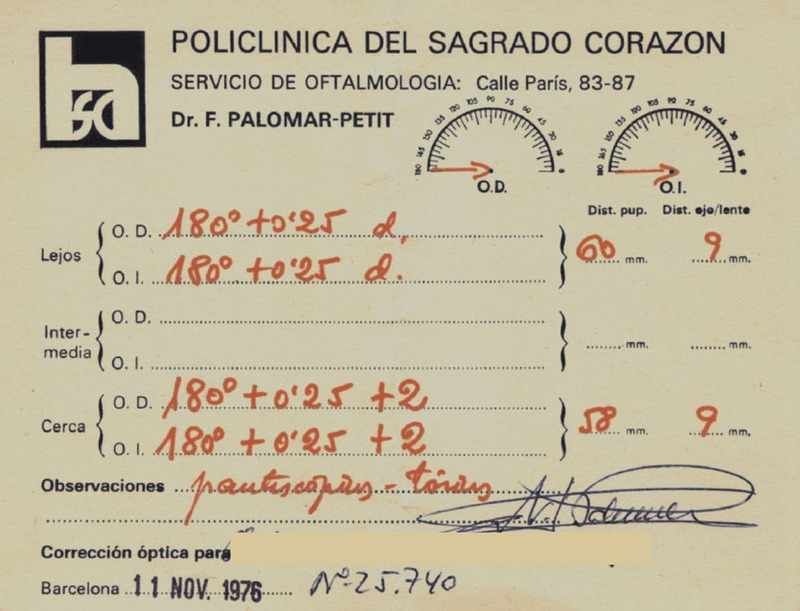 From 1971 to 1994 he served as Head of Ophthalmology Department in the Sagrado Corazón de Barcelona Hospital. 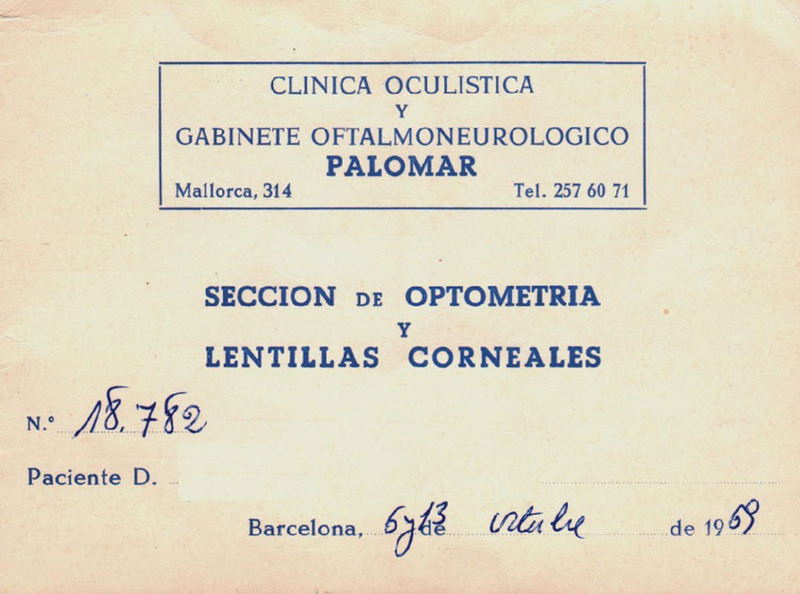 He collaborated intensely, teaching neuro-ophthalmology courses, with the University of Barcelona Medical School and with the Instituto Barraquer. He was Number Member and Merit Member of the Barraquer Institute. 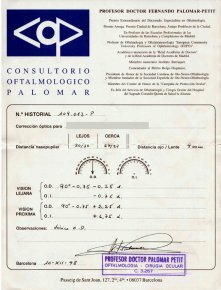 Dr. Fernando Palomar Petit, operating. 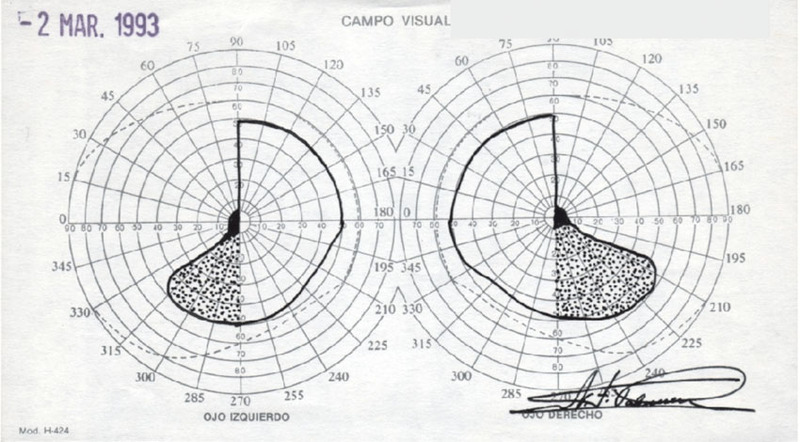 Also, Dr. Fernando Palomar Petit developed his own surgery techniques, and techniques for pre and post-surgery strabismus training. 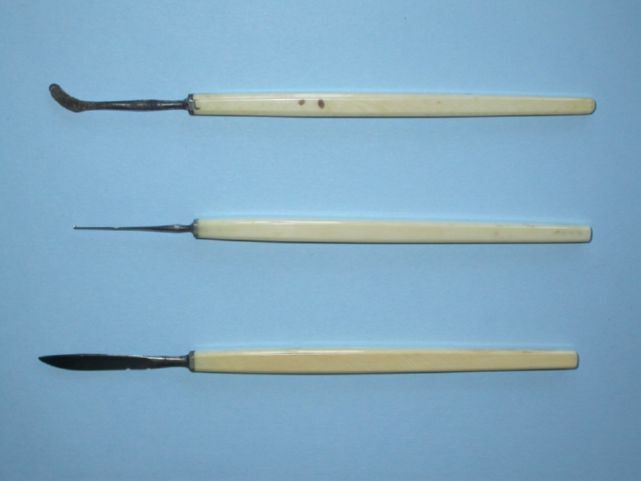 He designed multiple surgical instruments. 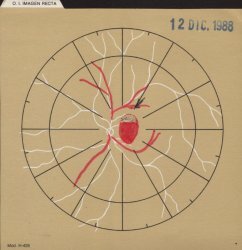 He also developed techniques for helping sight rehabilitation in patients suffering from homonymous hemianopsies, treating thousands of patients in his private practice. 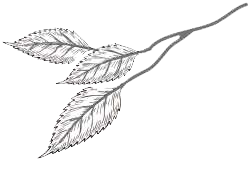 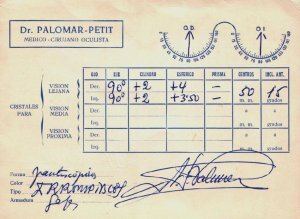 Palomar Petit, F., Palomar Mascaró, F.J., Palomar Mascaró, Mª V. Neurooftalmología. 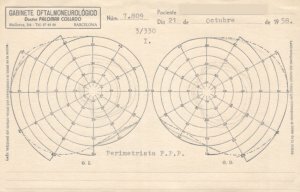 Exploración, pruebas y diagnóstico. 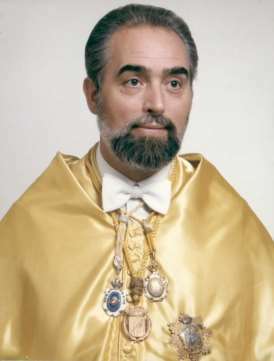 He married MARIA LOURDES MASCARÓ BALLESTER. 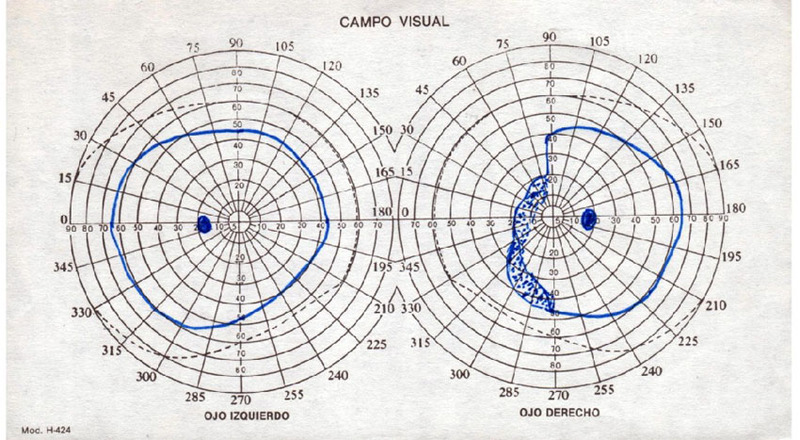 They had three children, who also work in the sight field: MARÍA VIRGINIA (1961), Ophthalmologist, MARÍA LOURDES (1962), Optician and FERNANDO (1968), Doctor of Optometry. 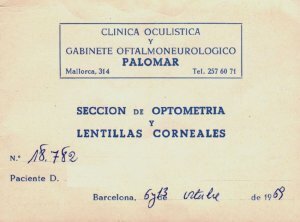 FERNANDO PALOMAR COLLADO (1885-1972), Ophthalmologist. 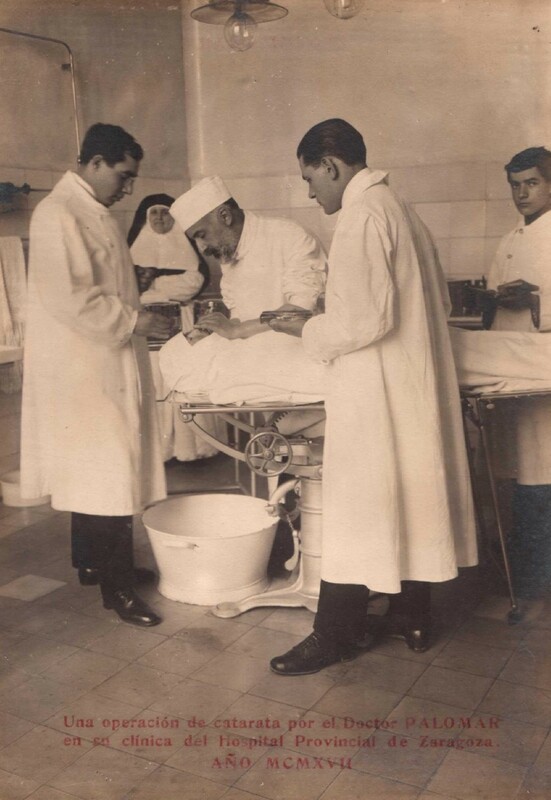 He graduated in Medicine from the Universidad de Barcelona in 1918, getting his M.D. 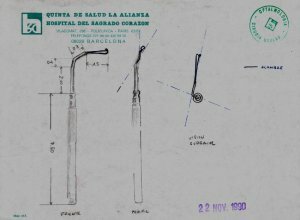 degree in Madrid in 1919 with a thesis on “Local Anaesthesia on Ophthalmologic Surgery”He worked along with José Antonio Barraquer and his grandfather, Dr. Collado. 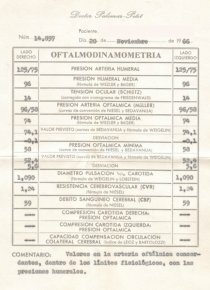 Dr Collado was the Director of the Dispensario Municipal de la Lucha contra el Tracoma de Barcelona (Barcelona’s Town Council Clinic for the Fight against Trachoma) He did further studies in France and Germany. 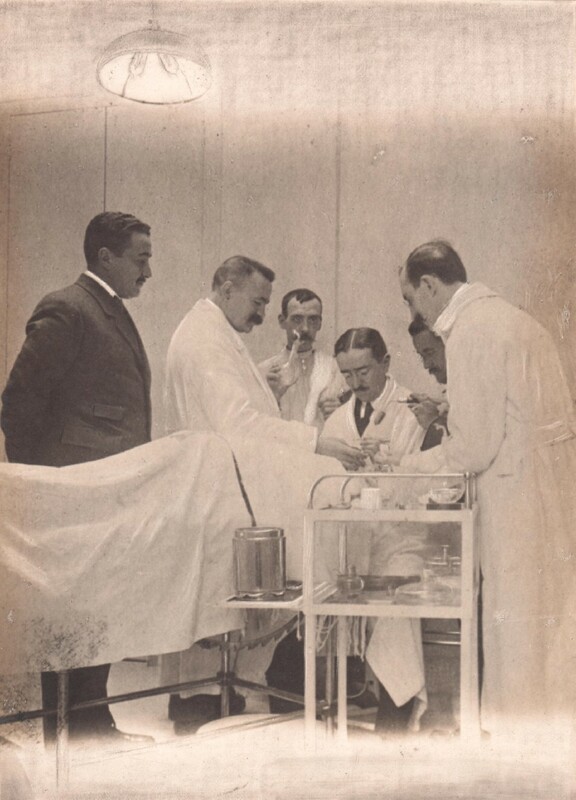 He was professor in the Sanitary Engineering School and founder and director of the Work School Ophthalmology Clinic. 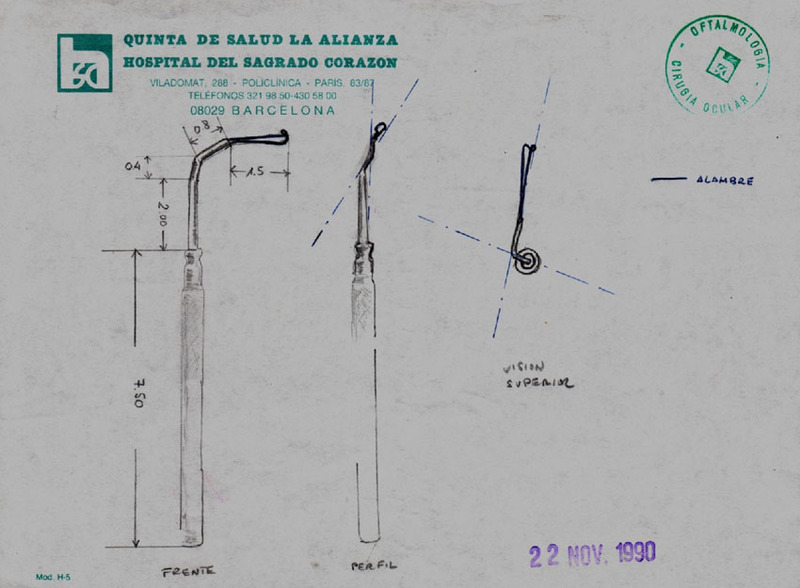 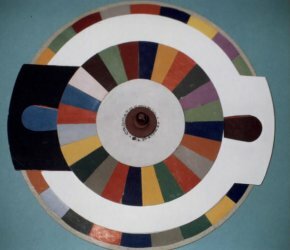 He designed the Palomar Optotype, and several instruments for visual exploration and rehabilitation. 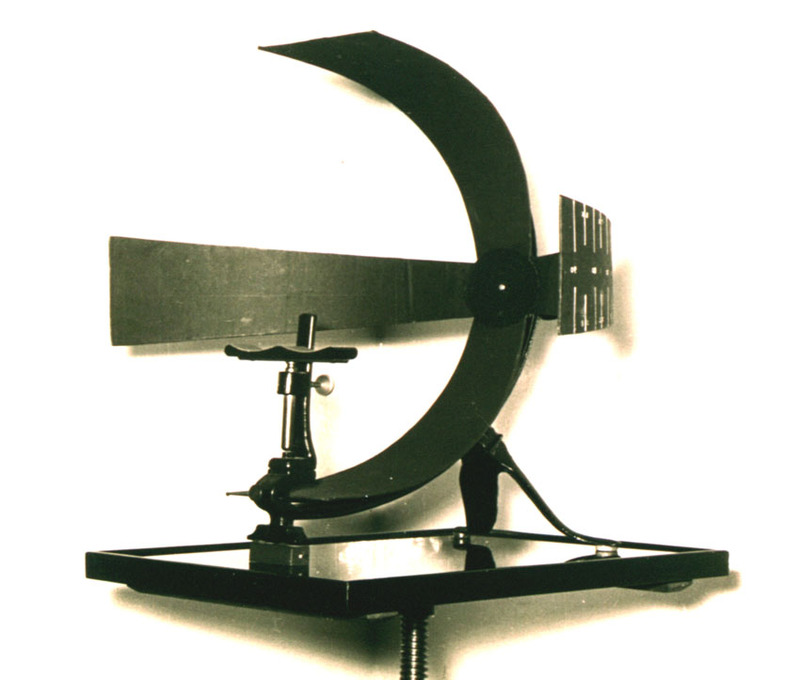 Among them, we’ll list the polyoptometer, the photocorimeter, the Photo-chromo-scotometer, the double arch perimeter, and so on. 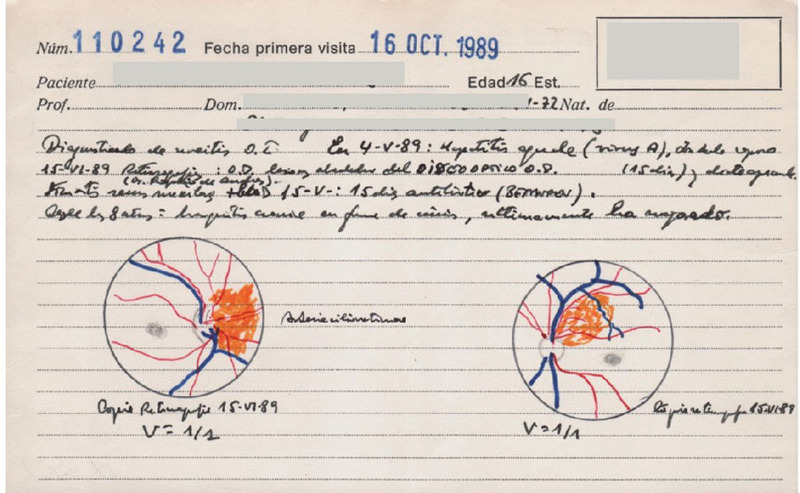 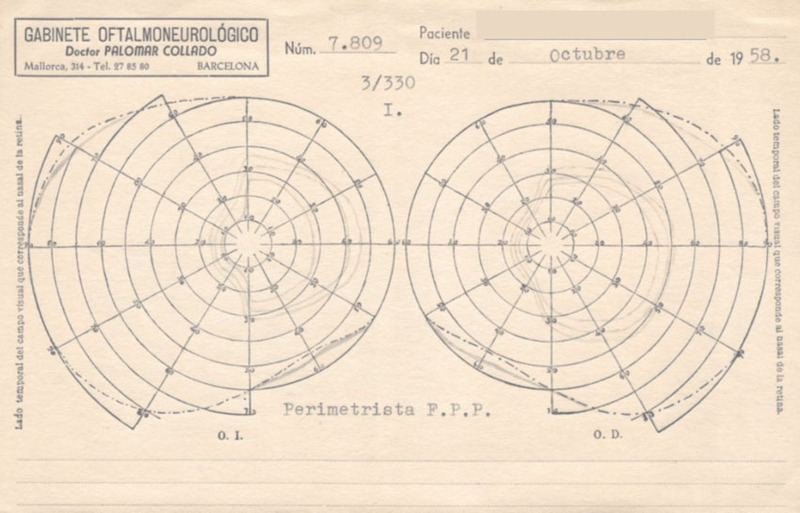 He authored many works, collaborating with the “Hispano-American Ophthalmological Society Archives”, and he was one of the founders of “Barcelona’s Medical Review”. 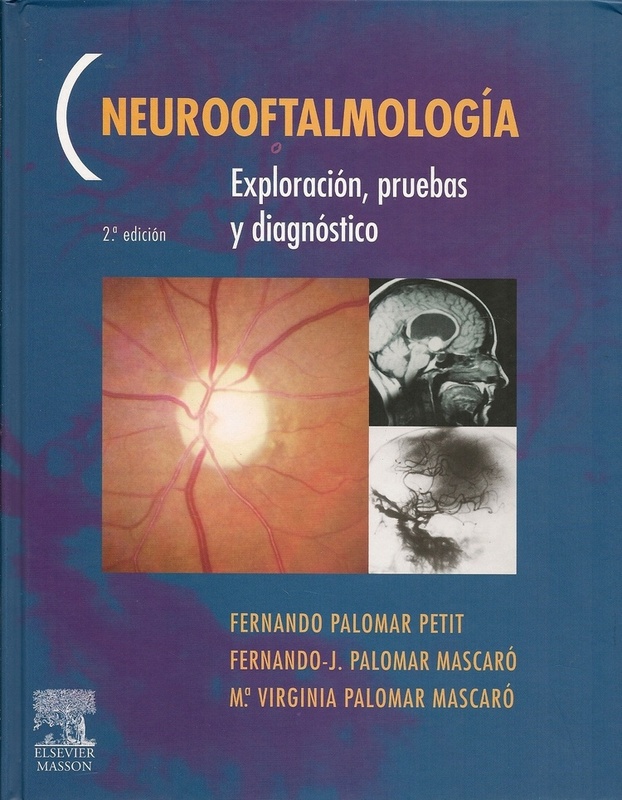 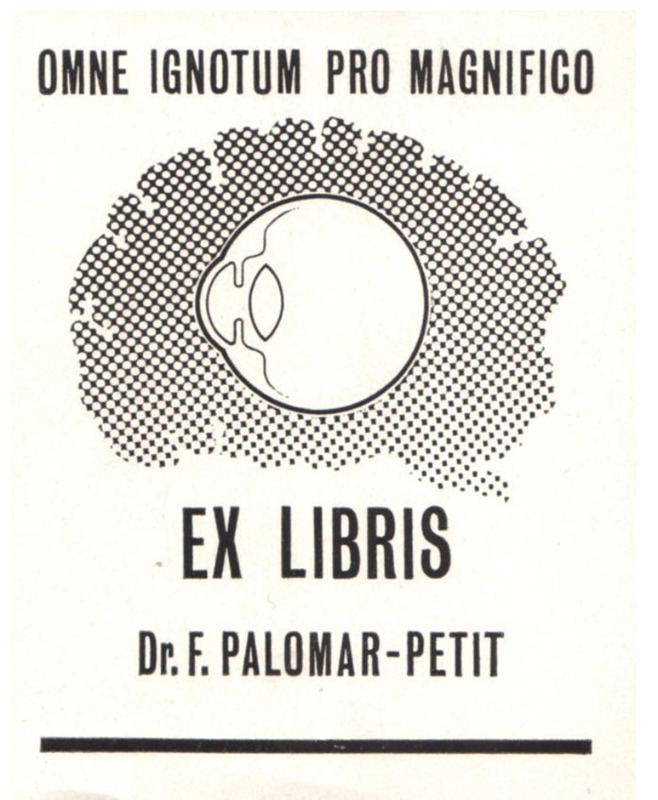 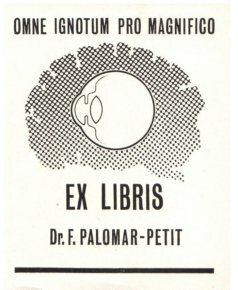 He was the author of the first treatise, written in Spanish, on neuro-ophthalmology: “Ophthalmo-neurology Exploration and Symptomatology “, published along his son, Professor Dr. Fernando Palomar Petit, in 1965. 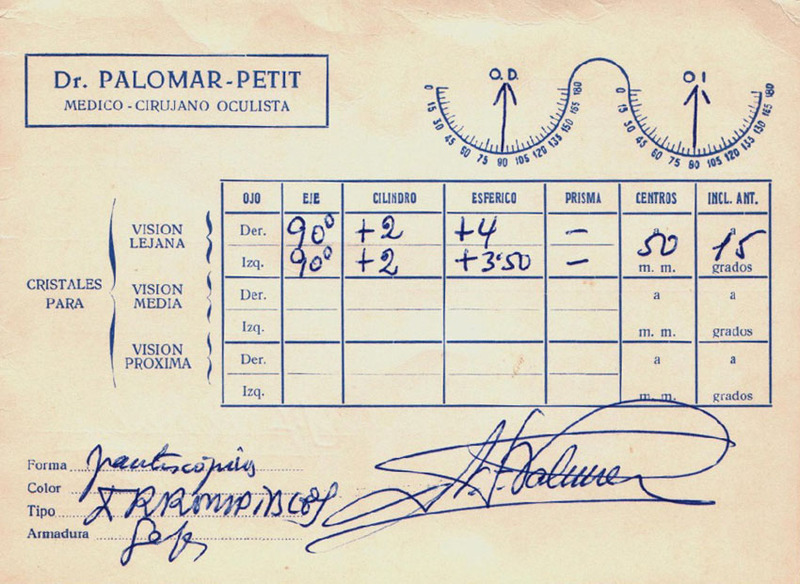 Palomar Collado, F., Palomar Petit, F. Exploración y sintomatología oftalmoneurológica. Ophthalmologist in the city of Barcelona. 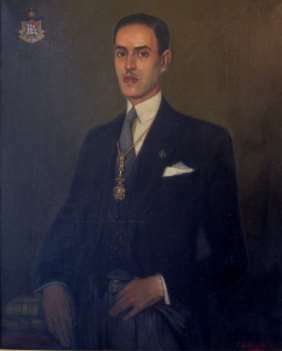 ALEJANDRO PALOMAR DE LA TORRE (1873-1950). 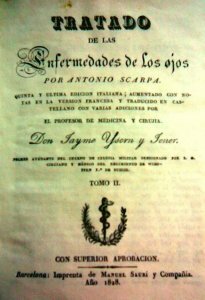 He was assistant of Dr. José Antonio Barraquer. 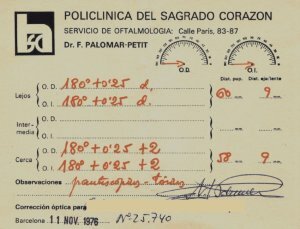 He won the public competition for Zaragoza’s Clinical Professor position. 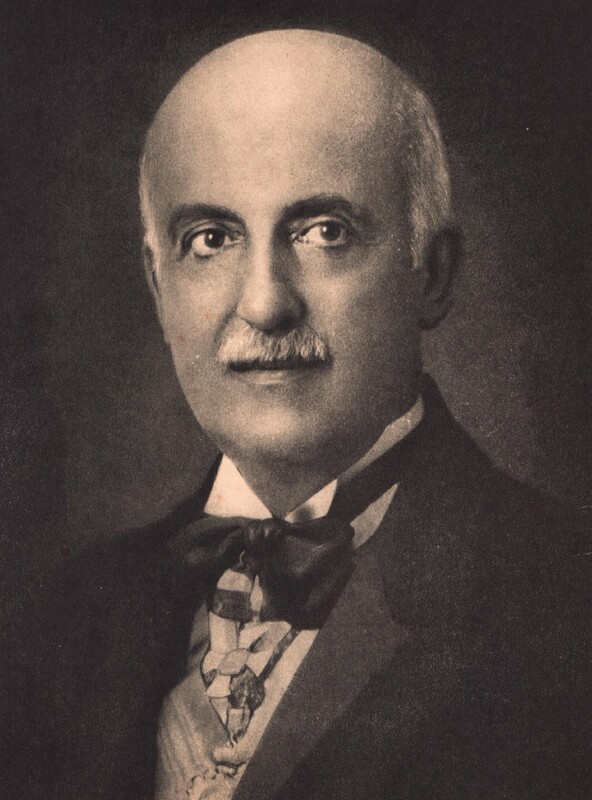 He enrolled in the army as a doctor, and fought the Spanish-American War in the Philippines.In 1923 he was appointed Ophthalmology Professor at the University of Zaragoza, a position he held for 20 years, until he retired in 1943.He authored many ophthalmology publications, being, also, Zaragoza’s City Mayor for a long time.His great passion was painting, a passion he cultivated successfully, applying it to Ophthalmology. 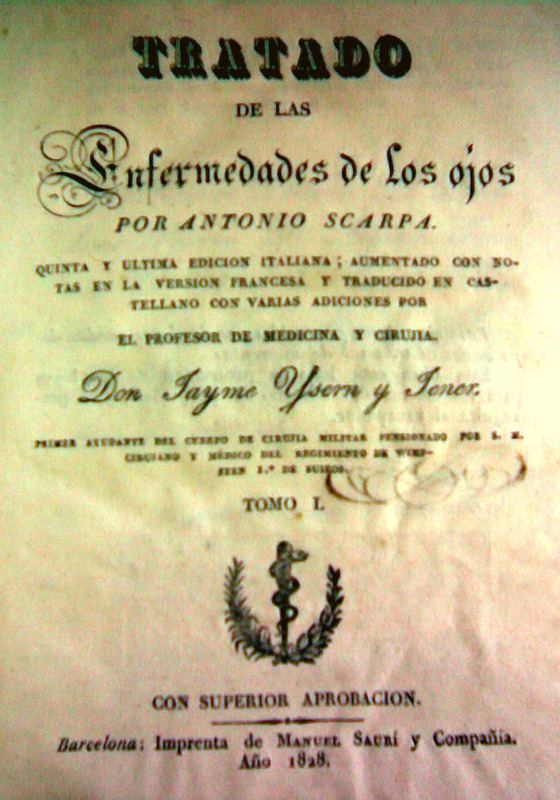 This family counts with ten generations of medical doctors. We will focus in the ones related and devoted to sight care. 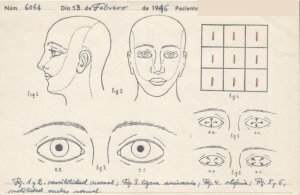 MARIA LOURDES MASCARÓ BALLESTER (1936), Contactologist. 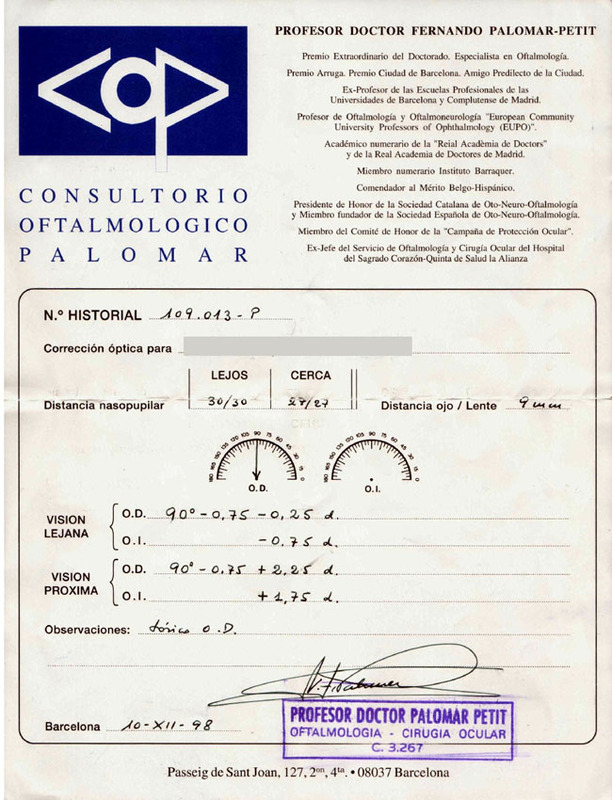 One of the first ones to adapt PMMA contact lenses in Barcelona. 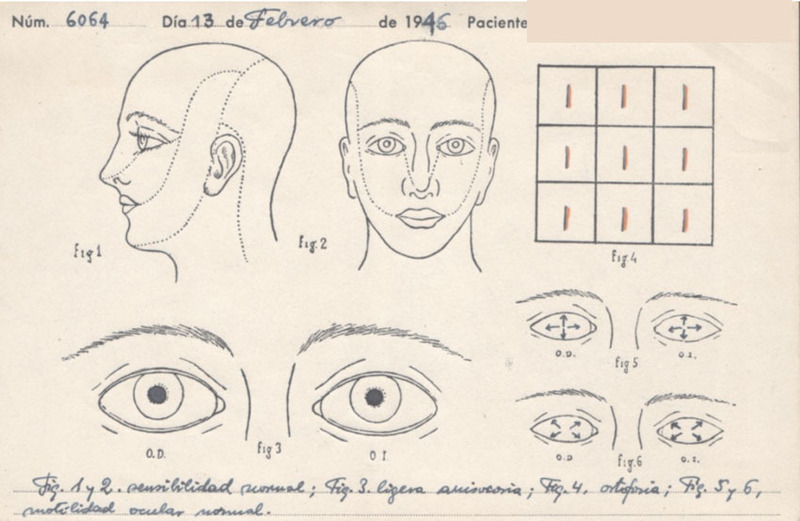 Her brother, FERNANDO MASCARÓ BALLESTER (1945), Ophthalmologist, married MERCEDES ZAMORA PÉREZ (1945) also Ophthalmologist. 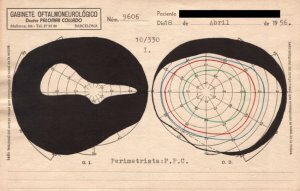 One of their children, FERRAN MASCARO ZAMORA (1972), is an Ophthalmologist specialized in orbital surgery. 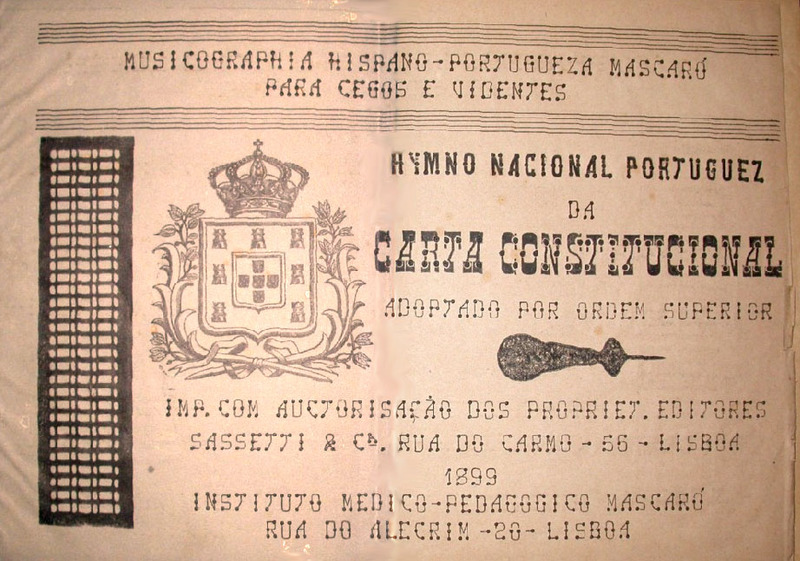 ANICETO MASCARÓ Y COS (1842-1906) Ophthalmologist in Lisbon. 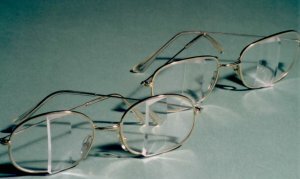 He invented the first reading system for the blind, system that was used up to the development of the Braille system. 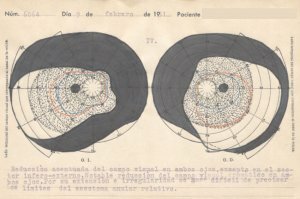 His wife, SRA. 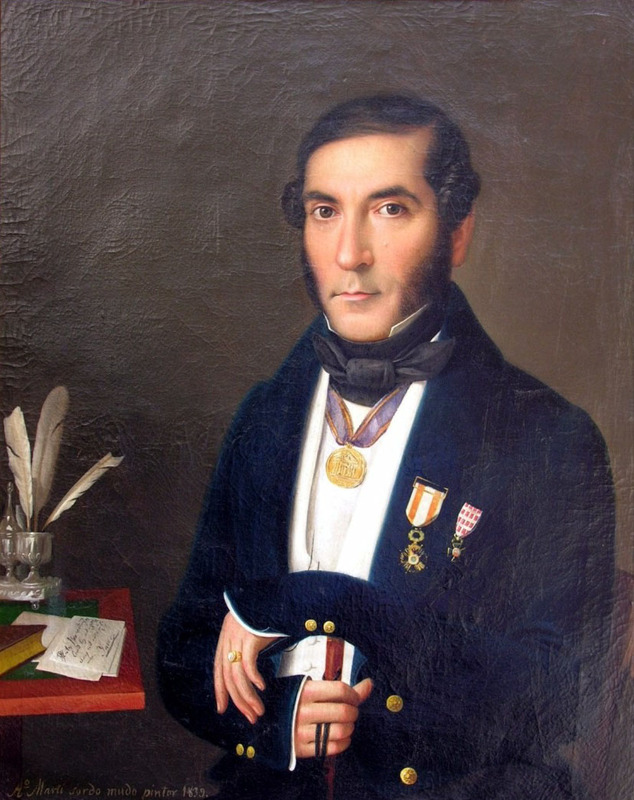 DOMÉNECH was also Ophthalmologist. 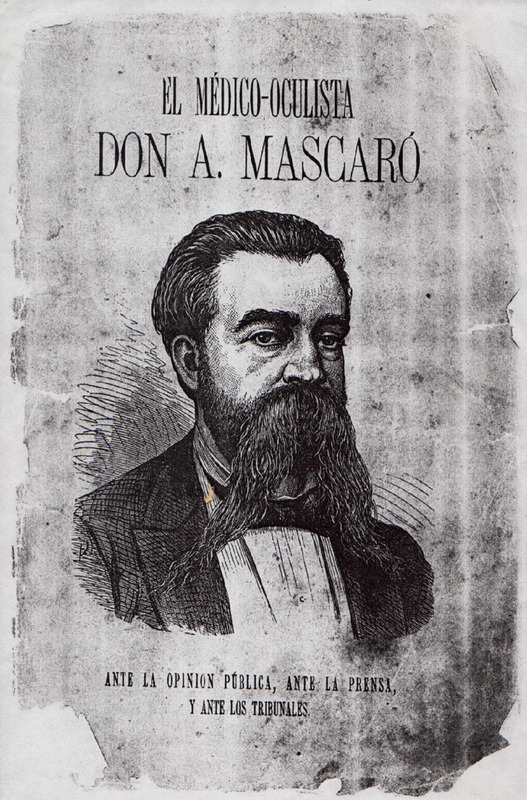 They had a son, ANICETO MASCARÓ DOMÉNECH, also Ophthalmologist.